Congratulations on your wedding engagement! Jason and Tammy Keefer are a husband-wife team. Our goal is to make the most beautiful photographs you can imagine. We not only want to meet your expectations, but to exceed them. We look forward to meeting you and giving you one less thing to worry about! We photograph weddings in the Charlottesville, VA area as well as Richmond, Virginia Beach, Northern Virginia and the Washington DC metropolitan area. Weddings that are more than a 50 miles drive from our location are subject to a travel fee which may include: lodging, mileage ($1/mile round trip) and a $100 per diem fee. Any required lodging is to be provided by the client for the night before and the night of the wedding. Military Discounts: 10% Discount available to all brides and/or grooms who are currently active duty members of the U.S. Armed Forces. 5% Discount for all currently active reservists, veterans of active duty military service, firefighters, police officers, & first responders. Military discounts apply to coverages and wedding albums. Secure online proof gallery with photo gift registry – photo gift registry for guests to help fund album purchases, additional hours of coverage, engagement portraits, wall portraits, and so much more. All digital image files optimized for printing and for social media, with standard image processing (color/brightness corrections) immediately available via digital download through the online proof gallery. All coverages on the wedding day will be photographed by Jason & Tammy. $4500 | ALL-INCLUSIVE WEDDING COVERAGE – Engagement/Bridal Portrait, Rehearsal/Dinner, Entire Wedding Day. $4000 | ENTIRE WEDDING DAY COVERAGE – Begins when the couple is getting dressed and goes through the reception. 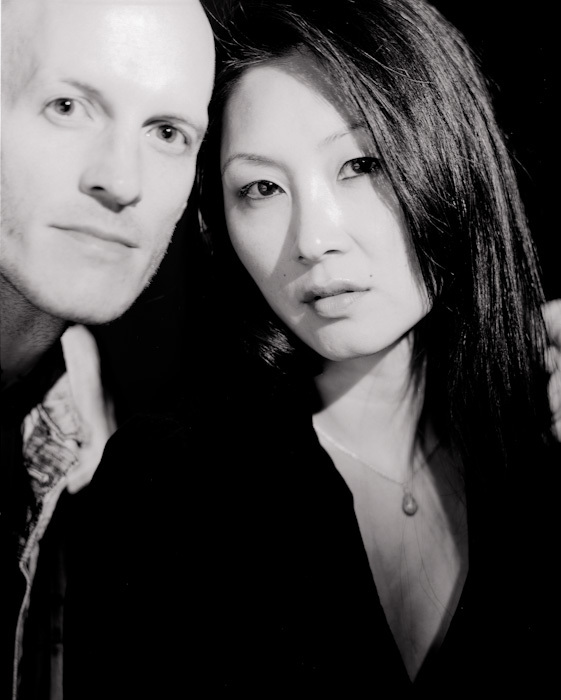 $450/hr | Hourly fee for rehearsals and additional wedding day photography coverage. A fun wedding favor for your guests! We will take and give out instant Polaroids of couples and groups during cocktail hour and throughout the reception. They’ll go crazy over them!!! $400 | Session up to one hour/one location, includes all high resolution digital files, & an online gallery for ordering prints. Designed in Charlottesville VA, handcrafted in California. 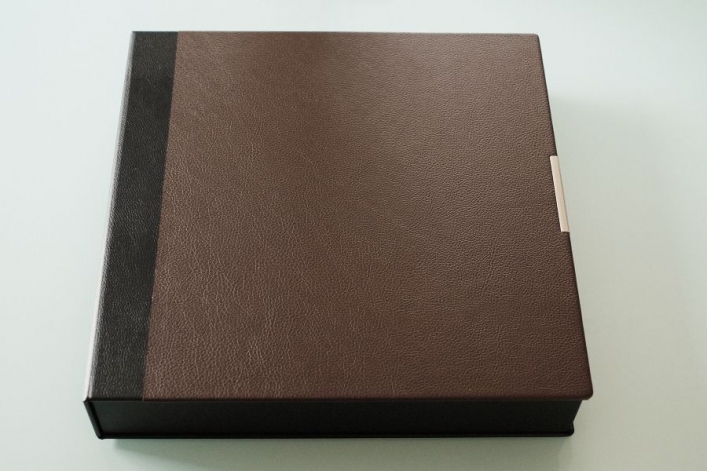 Our heirloom wedding albums are made to last. The Duchess Album included in your collection carries a one year warranty. Our upgraded Kingston Album carries a lifetime warranty. Includes the first 20 sides. Upgradeable up to 60 sides, $85 each additional side. Upgraded leather album – Luxurious full grain Italian leather in a variety of colors with silk lined inner cover (vegan options available). Super durable, twice as thick, and heavy pages. Cover monogram or custom text. Upgradeable up to 60 sides, $100 each additional side. Same design as primary wedding album. Starts at 20 sides – up to 60 sides. 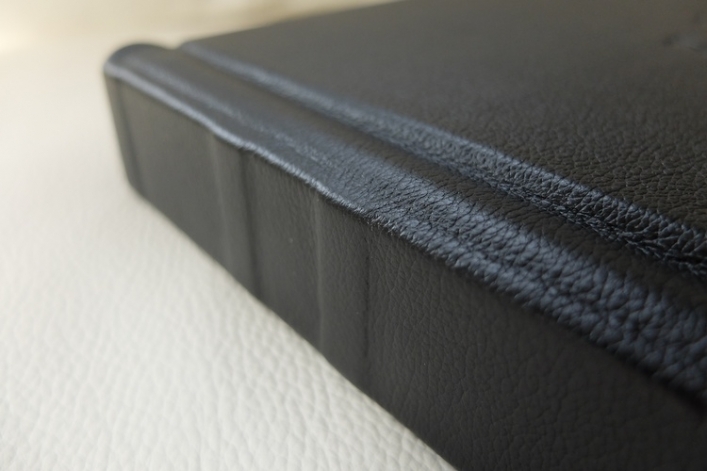 Leatherette cover in a variety of colors with silk lined inner cover. *Pricing and products are subject to change without notice.